Left to right: Palomar College Governing Board President Mark Evilsizer; Superintendent/President Dr. Joi Lin Blake; and Governing Board Trustee Nina Deerfield. 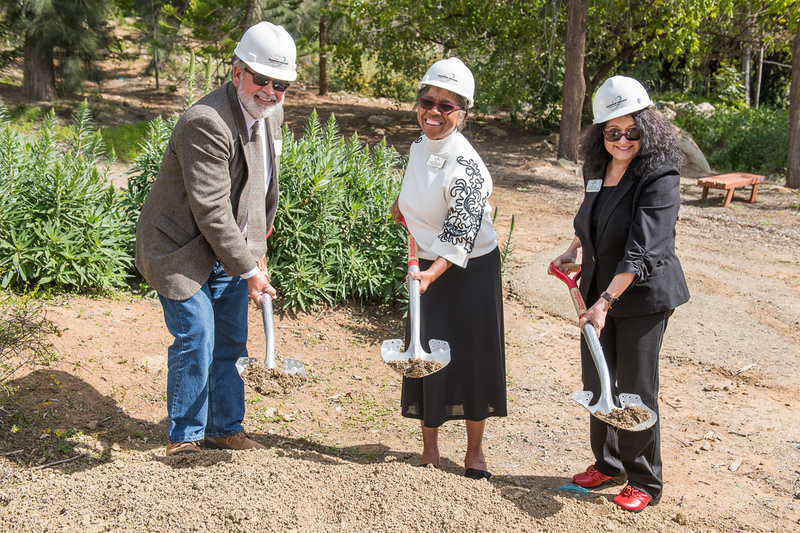 On a picture-perfect afternoon at Palomar, officials and guests of the college gathered on Friday, March 15 to break ground on a project to transform the 45-year-old arboretum on campus. The 10-acre Edwin & Frances Hunter Arboretum contains more than 600 species of trees and shrubs, including numerous threatened and endangered species. In the shade of broad-leaved apple and endangered piranha pine trees, and flanked by verdant stands of jasmine and pride of Madeira, attendees enjoyed one of the first warm days of 2019 on campus as the groundbreaking ceremony began. Superintendent/President Dr. Joi Lin Blake thanked the Hunter family and Hunter Industries, which established a sizable endowment to ensure the maintenance of the arboretum with a $500,000 donation to the Palomar College Foundation in 2015. According to Tony Rangel, the grounds services supervisor at Palomar, the project includes a trail network in the lower half of the arboretum that will allow visitors to enjoy the preserve on ADA-compliant paths. Crews will also be moving the entrance about 50 yards south so that it is adjacent to the arboretum parking area. All capital improvements are being funded by Prop. 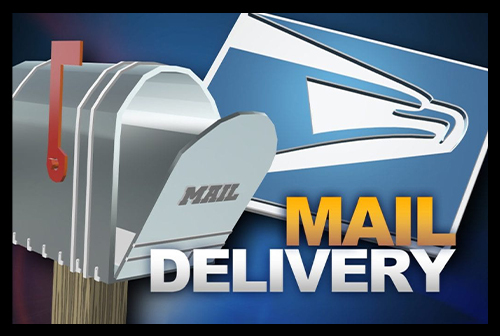 M, the $694 million bond measure approved by voters in 2006. “It’s great to have a resource on this campus that’s absorbing carbon dioxide and giving us plenty of oxygen in return,” said Governing Board President Mark Evilsizer. The arboretum is ordinarily open to the public, but will be closed for the duration of the improvement project. The project is anticipated to take six to eight months to complete, with the improved arboretum reopening late this year or in early 2020. For more information about the Edwin & Frances Hunter Arboretum, visit www2.palomar.edu/pages/arboretum/.